YULA deeply appreciates all gifts we receive. There are several giving options for the community-minded and forward thinking donor at the School. Our supporters are as diverse as the community we serve. Many supporters have joined the ranks of our Trustee Society with a minimum annual pledge of $3,600. They have a great sense of satisfaction in knowing that their gift has an immediate impact on the life of a young adult and provides much-needed scholarship dollars during a time when so many families urgently need help to continue their son's Jewish education. An Endowment Gift is a promise made by our generation to the next, that a high quality Jewish high school education will be here for them, for their children, and for their children's children. In contributing to the Endowment this year, you can ensure that the young adults of our community receive a gift on your behalf every year, throughout your lifetime and beyond. Other supporters have taken great pride in dedicating specific Capital Gifts to YULA and enjoy the opportunity to provide additional resources for the students while creating a permanent and meaningful naming dedication for generations to come. The YULA Board of Directors – together with our committed YULA Trustees, alumni, community partners and philanthropists– are the advocates and champions who give YULA the ability to offer families financial subsidies -- even those families whose financial situations may have otherwise precluded them from attending a quality Jewish High School. Trustee Society Annual Campaign – The funds for the annual campaign are an unrestricted donation that allows YULA to offer financial subsidies to deserving families and offer special programming to augment and enhance our students' experience. YULA Endowment Campaign – A gift to the YULA Endowment is a gift that keeps on giving! Thanks to a generous challenge grant from the Jim Joseph Foundation – in association with the Jewish Federation and the BJE – we have the unprecedented opportunity to create a $5,000,000 YULA High Schools Endowment -- Connecting Tomorrow with Today. An endowment allows the dreamers of today to plant the seeds for the Jewish Community of tomorrow ensuring a strong, financially secure future. 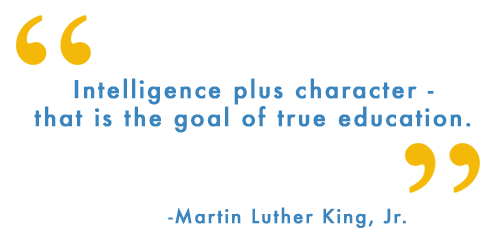 YULA Capital Campaign – The funds for the capital campaign are restricted donations for specific capital and infrastructure expansions. 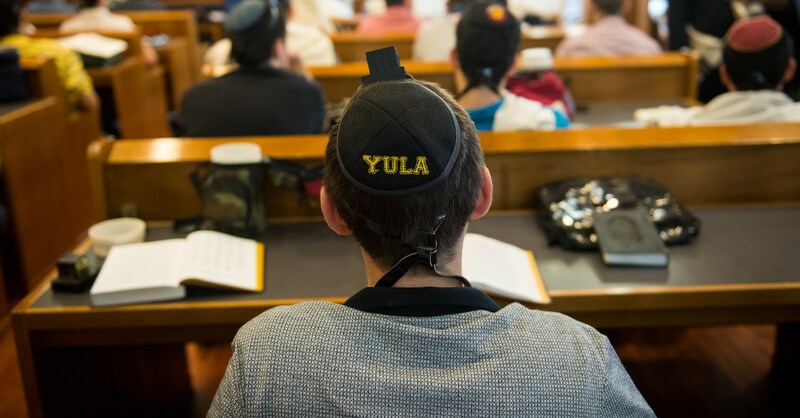 YULA has two beautiful campuses and many permanent naming opportunities are available to commemorate or dedicate something permanent and tangible. * Please contact our Office of Institutional Advancement for additional Capital Gift naming opportunities available at all levels of giving.